You all know I'm a huge fan of marketing my home based business online. So naturally, I'm an advocate of choosing a business that I can realistically market and grow online. More and more, I'm hearing people looking for a direct sales business that they can do online without doing parties. It begs the question- can you do direct sales without doing parties? And the answer is yes but it depends on a few factors such as the monthly personal sales requirements or team sales requirements. The higher the requirements, the more difficult it is to get those sales online, which means you're relying on home parties, vendor boutiques, and other offline avenues to meet sales requirements. But it's also not impossible to do direct sales exclusively online, even with the high monthly sales requirements because it depends on each person's willingness to put in the work to hit the sales requirements. If you're willing to do what it takes to grow your business, there's no stopping you, but this is not the norm. Don't buy into the hype that anyone can do direct sales online with zero experience because it's not true. You need some experience. If you're starting out online, be willing and committed to learning new skills so you can attract leads. Many direct selling companies offer good online and social media training although not great. The training is still heavily emphasized on booking parties. But even if your company doesn't offer the most stellar online marketing training, there are a lot of resources available. There are fantastic direct sales/social media trainers such as Jennifer Fong (I love her blog) and many others. There are also books on blogging and social media that you can pick up at the library (free). If you really want to succeed online, resources are everywhere, and there's really no excuse not to learn new skills. Building a direct sales business online can take longer for some people. If you're a seasoned internet marketer and already have a blog and an online presence, it will be easier. But if you're starting out, give yourself time to build up your online presence such as starting a blog, building its content, gain traffic, creating social media profiles, and networking online. Be patient and realistic with this process because internet marketing is about building relationships which is done over time and offering value. You're more likely to attract interest if people like what they see from you. Your efforts will be fruitless if you use your online presence to spam or pitch your business opportunity without connecting with people first. The most successful direct sales internet marketers use their online presence to share their knowledge, experience in the industry to help others, and in the process attracts people to their businesses. If you're an exclusive online direct seller, how are you leveraging the internet to build your business? Would love to hear your comments. There are so many ideas for starting a business from home and if you start searching online, unfortunately, the many "so-called" home based online businesses aren't exactly legit so you'll need to be careful in your search. If you love bath and body personal care products, there's a huge market for these products, and plenty of opportunities to sell these online from home. Not to mention it's a stable product line used by females everywhere. First, look into an affiliate program for bath and body personal care products. Start with a product line you're already using and look on the company website to see if there's an affiliate option. If you're already a fan, becoming an affiliate marketer won't be hard to share with others, provided you have some internet marketing skills. Read through the affiliate guidelines carefully and if you meet the requirements sign up to be an affiliate. What I like about being an affiliate marketer is that there are no upfront costs involved but you'll need a blog or website, and some internet marketing experirence. Once you sell a product, the company will pay you a percentage via PayPal or some other method. The downside of affiliate programs is that there are no training, hands-on support, other than some tools such as affiliate banners. Of course, I'm sure there are companies that offer outstanding affiliate programs but in general, the ones I've worked with have been basic with some support. If you're an experienced internet marketer, this won't be a problem, but if you're an inexperienced marketer, not having the proper training and support will be hard to sell products. 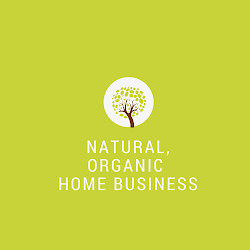 If affiliate marketing isn't for you, the direct selling industry offers dozens of bath and body/personal care companies with affordable start-up options. You can find many direct sales bath and body personal care companies with start up costs ranging from $10 to an average of $99. The upside with a direct selling company is that you'll get hundreds of dollars worth of products and fantastic training. Even if you decide not to sell anything after your initial kit purchase, all the products are yours to keep. There are even companies that offer free websites for consultants which is even better for you! With any work at home business, it's not always as easy as some make it out to be. In fact, it takes every bit if not more work from you because you're on your own which means you need to be even more disciplined to see any progress. However, working at home can be incredibly rewarding on so many levels for the right person. P.S. 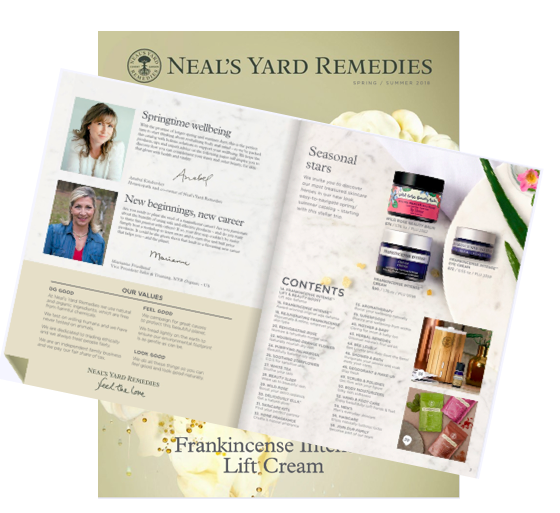 If you love bath and body/personal care products and would like more info on how to partner with a growing direct sales company, feel free to visit my Verefina website, or email me.